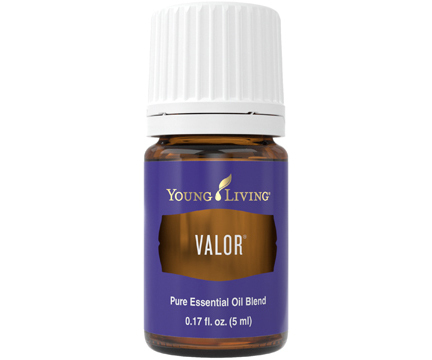 Diffuse Valor in the morning to jump-start a busy day with its uplifting, affirming scent. Combine with V-6™ Vegetable Oil Complex to unwind before bed with a relaxing foot or back massage. Refresh throughout the day by directly inhaling or massaging onto your neck, chest, or hands and wrists. Add to Young Living’s Bath & Shower Gel Base or to a hot bath to invigorate your bath and shower routine.